High performance, low thermal conductivity Refractory Thermal Insulation for all hot processes. A range of refractory 3 dimensional products based upon inorganic minerals and fibres bonded with colloidal silica produced by a vacuum forming process and papers produced by a water based paper process. This unique material enables TENMAT to form complex 3D shapes, as well as hot gas filter candles, tap out cones, pouring nozzles, spouts, and flow control tubes. TENMAT Refractory Materials are available in board, shape and paper formats with low thermal conductivity (K value), less than 0.05 W/mK, and resistance to thermal shock. Application temperatures up to 1250 °C depending upon the grade chosen. At densities as low as 200 kg/m3 products are available in rigid and flexible forms. 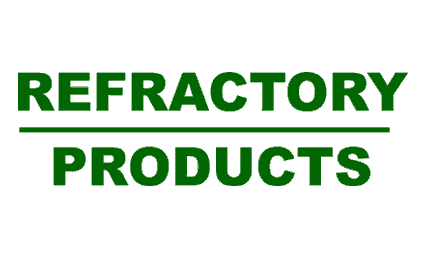 All exonerated refractory products and materials are in accordance with the European Directive 97/69EC on Classification, Packaging, and Labelling of Dangerous Substances.